Owning an Omega watch is a luxury not everyone can afford, and since it is a large investment make sure you have researched the watch and the company you buy from well. Omega has a history of creating precision timekeeping pieces that have been present at many major events in history. 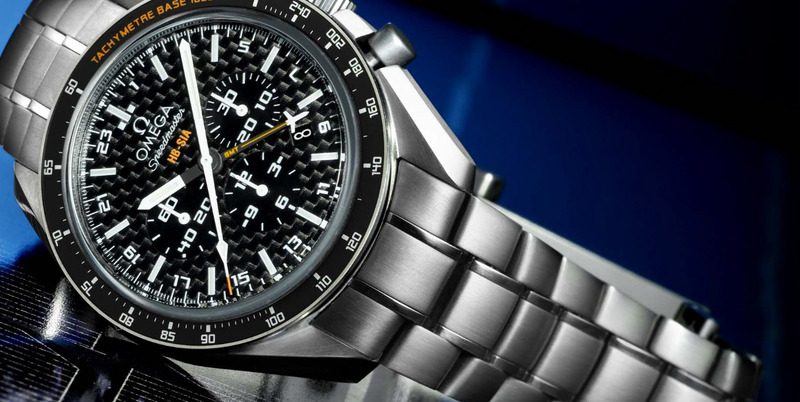 From space exploration to diving expeditions to Olympic Game competitions, Omega has been the watch of choice. Heads of state, superstars and spies have all worn Omega knowing they can count on its innovative, unique, and precision designs. Reviewing the many different models on the Omega website will familiarize you with the features you want and need to suit your lifestyle. There are many online watch companies that carry Omega watches, check out their credentials to make sure you are getting what you pay for. When shopping online ask the seller to show you the watch’s serial number and forward it to you for authentication from Omega. They keep a database of the 8-digit serial numbers of every watch purchased which includes the reference number and the original retailer’s full name and address. The serial number is engraved on the back or side of the watch and if it is scratched off or missing, look elsewhere. Ask if the reseller offers a guarantee. If they are a reputable reseller this will not be an issue for them to provide. Have the case back opened and check the movements. Look for rusty spots or scratches on the case which will indicate the watch is not authentic. Omega uses LumiNova to give their watches that glow in the dark feature; replicas will not glow in the dark or will have a poor quality substance that is dimmer. Look for spelling errors, some of the replicas are not made by people whose first language is English and if you check the back closely you can find mistakes such as “Eigtheem Jewels”. Read everything that is printed on the watch and compare it with what you find on the Omega website. Using a jeweler’s loupe look at the dial and the date, replicas will appear fuzzy and there could be bleeding between the letters. Take a look at the crystal; it should be scratch-free. The surface of the dial should be spotless, if there is any dirt or hair on it is not authentic. If you are buying a chronometer the watch should come with a warranty card and an official chronometer certification assuring that it has passed chronometer testing. Being careful and doing your research will prove to be time well spent. You might just find the perfect Omega watch for a great deal. Stay tuned for more Omega Watches Buying Tips!